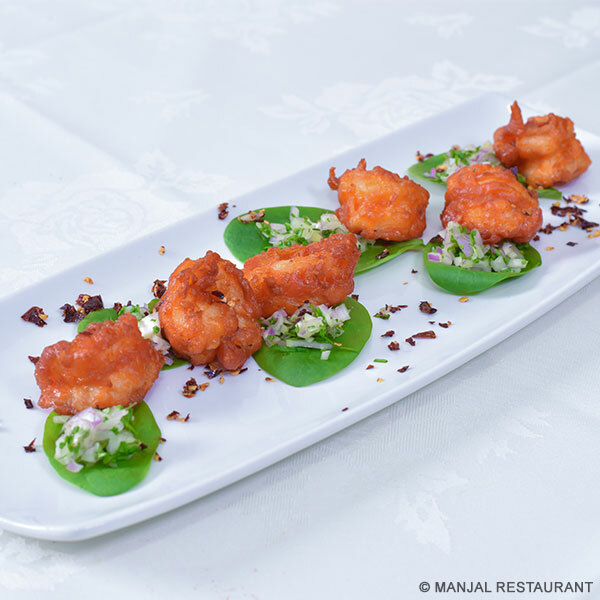 Manjal is a fine dining restaurant specialising in authentic North and South Indian cuisine of the best quality and extreme care to use the very best ingredients by our chefs who has experience of more than 35years. We are winners of the 'Best Restaurant' award, voted for by Canary Wharf Management, the Metropolitan Police and Tower Hamlets Council. We have a 'Certificate of Excellence' award from TripAdvisor. Manjal is Loughton’s newest restaurant, specialising in authentic North & South Indian cuisine. The restaurant consists of a large dining area with elegant interior reflecting the nearby Epping Forest. The dining room has its own bar, with smooth music playing in the background.